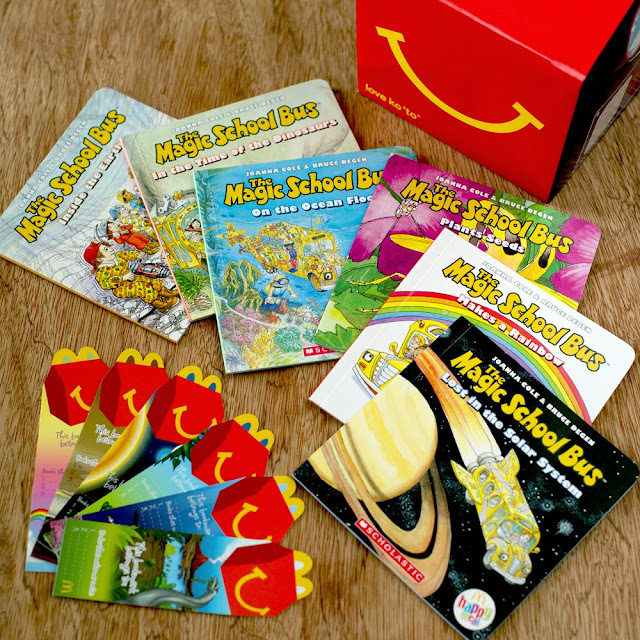 Collect all six Happy Meal Books and complete the “The Magic School Bus” series featuring the adventures of Ms. Fizzle and her class as they travel onboard a school bus to incredible destinations such as the solar system, the ocean floor, inside the Earth, and during the time of Dinosaurs. Each book also comes with a specially designed Happy Meal bookmark. 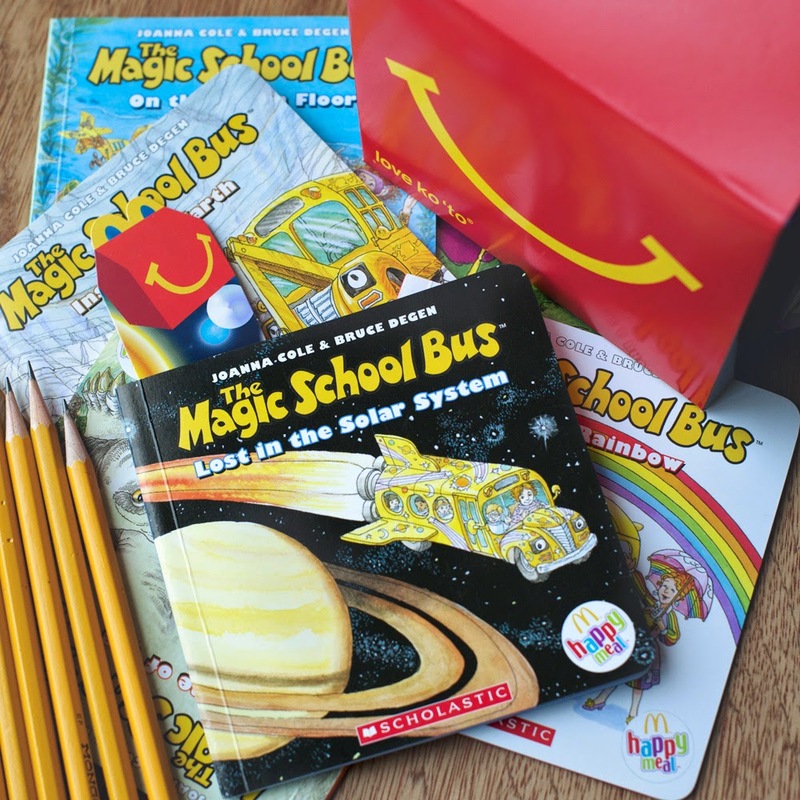 With every purchase of a Happy Meal, a portion goes to the Ronald McDonald House Charities (RMHC), McDonald’s charity of choice, which helps other children learn how to read through its Ronald McDonald Read to Learn program. The Ronald McDonald Read to Learn program aims to promote reading to first grade public school students by providing reading kits for both students and teachers. The program, in partnership with the Department of Education, has benefitted over 8.6 million students since it started in 2001. 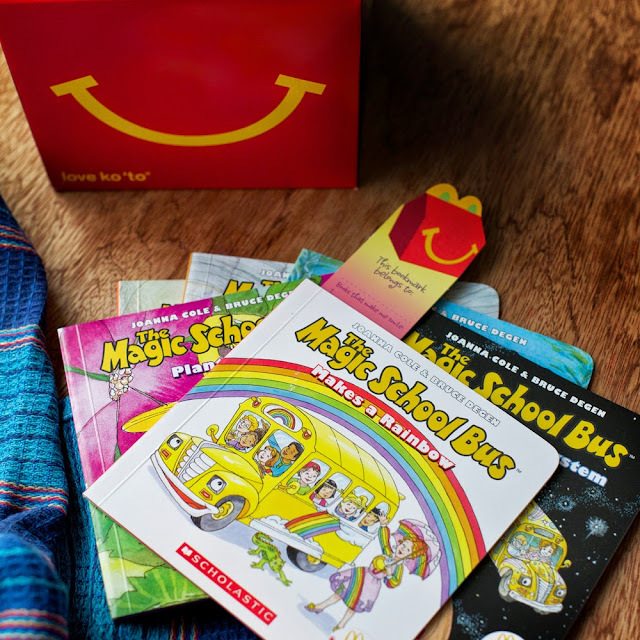 McDonald’s Happy Meal Books are available starting May 8. Make reading time a regular part of your family life and share with us your bonding moments through www.facebook.com/McDo.ph, or tag @McDo_PH on Twitter and Instagram.